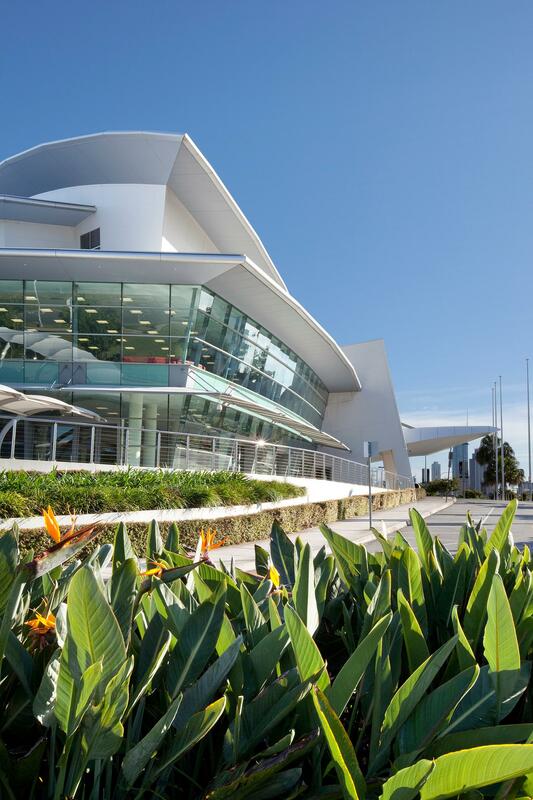 The AUD $167 million Gold Coast Convention and Exhibition Centre (GCCEC) offers the ultimate event experience. Australia's largest regional convention centre is a sophisticated building that cultivates enterprise and embodies the prestige and confidence of a destination that is the leisure capital of Australia. The Centre is purpose designed and exclusive in size. The Arena seats 6,000 while the centre can cater for 10 to 6,000 guest and banquets for up to 3,500 delegates. 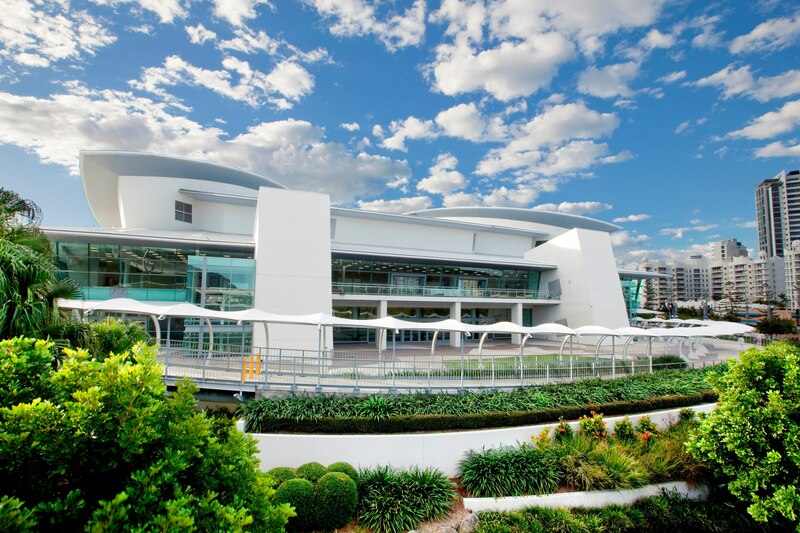 GCCEC boasts 6,345m2 of divisible exhibition hall space and 10,000m2 of total exhibition space across the ground floor as well as 22 meeting rooms and a 40m2 dedicated event planner office space with a registration and reception area. It is Australia’s largest regional convention centre, capable of handling corporate and association conferences and meetings, national and international incentives, banquets, exhibitions, concerts, sporting and special events. Exclusive in size and purpose-designed, the Centre offers state of the art equipment and total wireless technology allowing delegates and visitors to log on to email and the internet from where ever they are in the venue. The Centre has become renowned for its highly experienced, in-house services which include an on-site Audio Visual team, as well as in-house marketing and public relations support and professional event management. 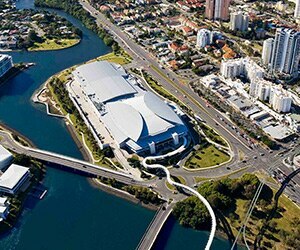 Whether it’s an intimate meeting for 10 or a large-scale event for thousands, the unique multi-purpose design of the Gold Coast Convention and Exhibition Centre makes it the perfect choice for events of every size and nature.